One Canada Square – a falling icon? I wrote a review about One Canada Square in 2015 where I attributed a dining experience to a poor night in the kitchen. 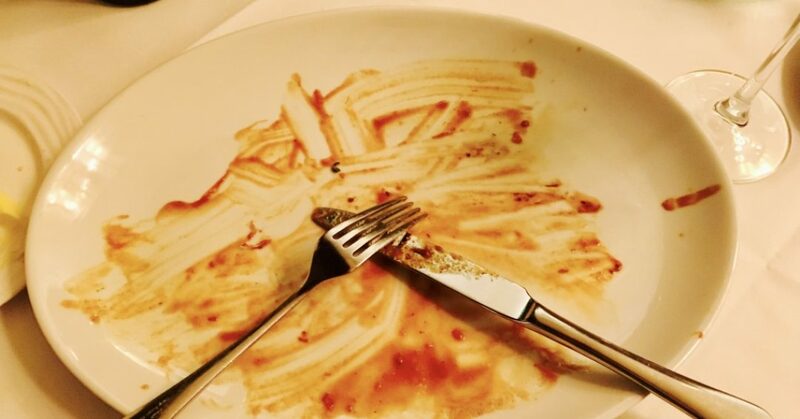 Since then we have had many excellent meals at One Canada Square – until a couple of evenings ago when it came to a crashing halt. I find it difficult to write… Continue reading One Canada Square – a falling icon? Chef Profile: ARTURO GRANATO Executive Chef, Avista Restaurant, Grosvenor Square, London. Welcome to the second of my unsung Chef Profiles and allow me to introduce to you ARTURO GRANATO, Executive Chef at AVISTA Restaurant in the Millennium Hotel, Mayfair. I was taken to AVISTA for dinner by my daughter as a Father’s Day present and enjoyed a lovely Tasting menu – delicious food, elegantly presented. I… Continue reading Chef Profile: ARTURO GRANATO Executive Chef, Avista Restaurant, Grosvenor Square, London.